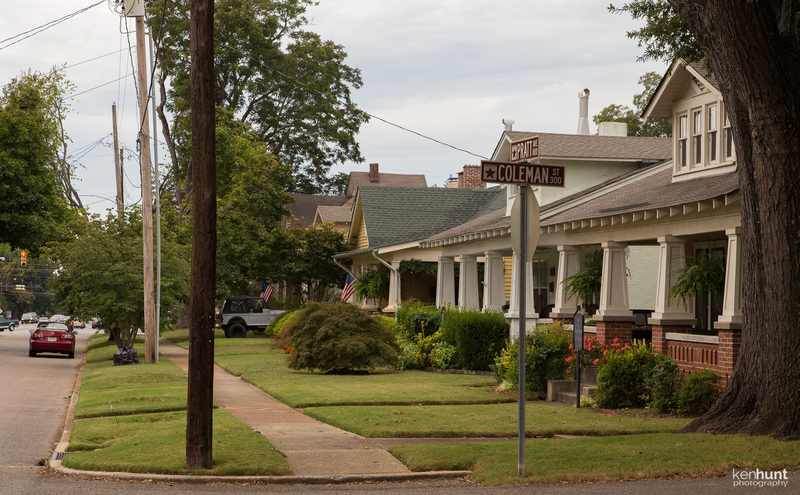 The Five Points area is another of Huntsville’s Historic Preservation Districts. 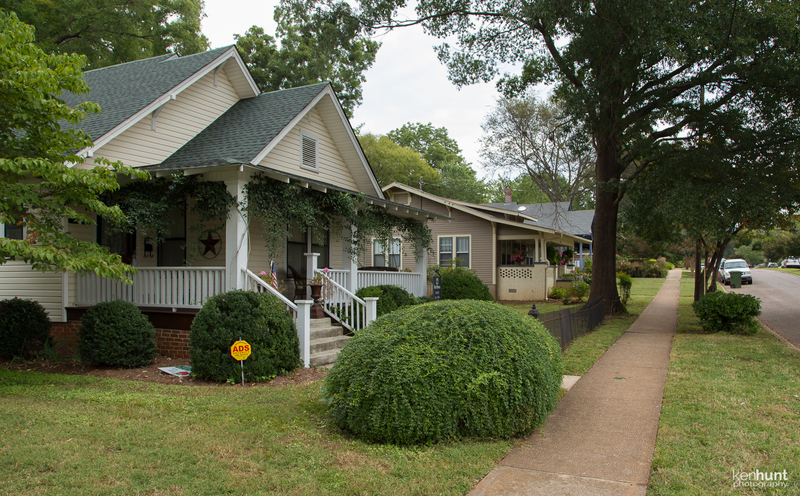 Some of the homes in this neighborhood date back to the 1890s. 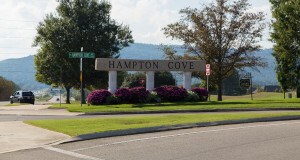 The historic significance of the area is that it contains examples of the evolution of middle-class housing in Huntsville, from Victorian, to Bungalow, to Cape Code and finally to the ranchers of the 50s and 60s. 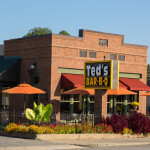 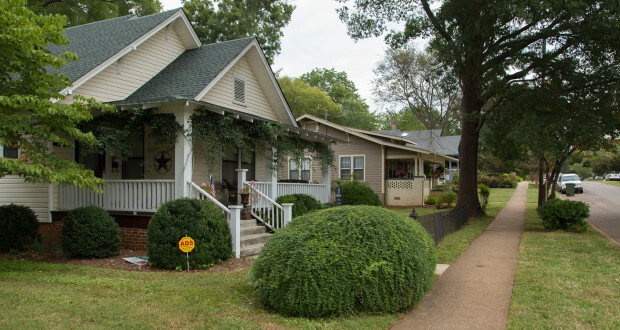 This eclectic neighborhood is at the base of Monte Sano, the mountain that is predominant in the Huntsville skyline. 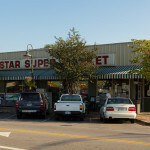 The name Five Points comes from the intersection of 3 main roadways, Pratt Avenue, Andrew Jackson Way, and Holmes Avenue. 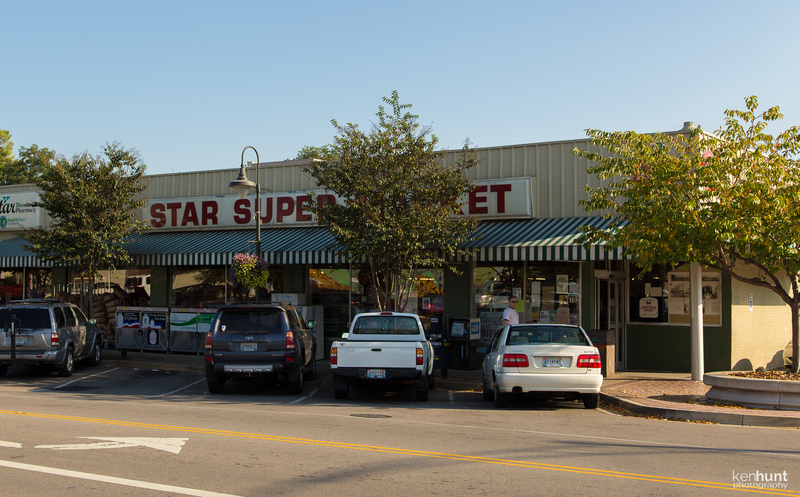 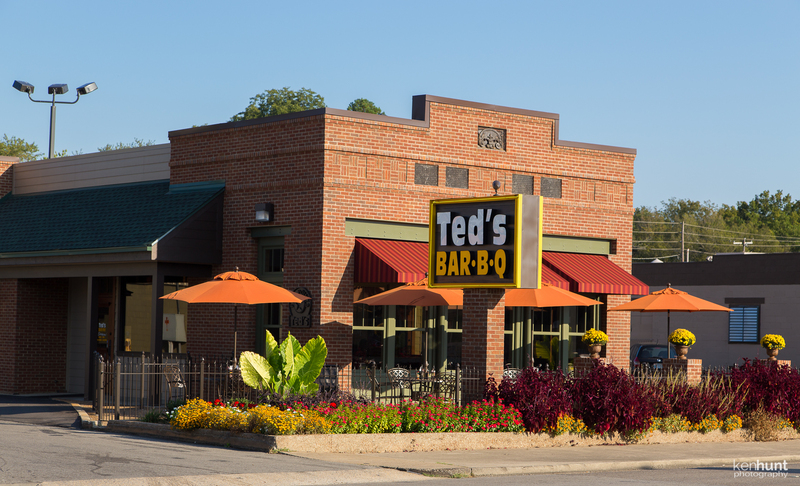 A great neighborhood vibe exists in the Five Points area, where local businesses still flourish, and people walk to the local supermarket. 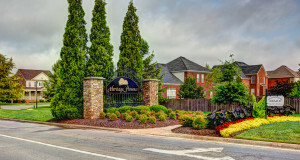 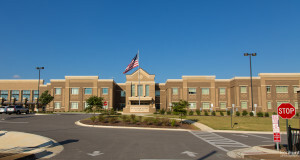 It’s a great place for both new families and empty nesters. 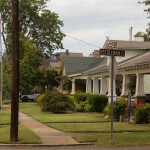 Below are some of the available houses in Five Points Historic District, Huntsville, AL, and the area surrounding it. 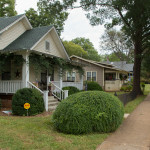 If you’d like help exploring the neighborhood of Five Points, or have any real estate questions, feel free to contact me.